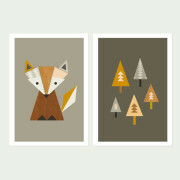 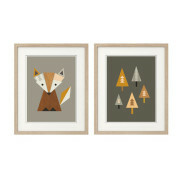 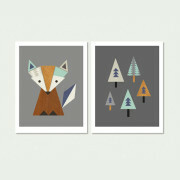 This Little Fox Nursery Art print is one of my best selling prints. 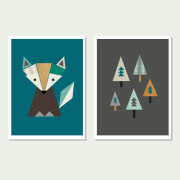 He is now gracing nursery walls all over the world from my home town of Melbourne, to homes in Denmark, Sweden and even Iceland! 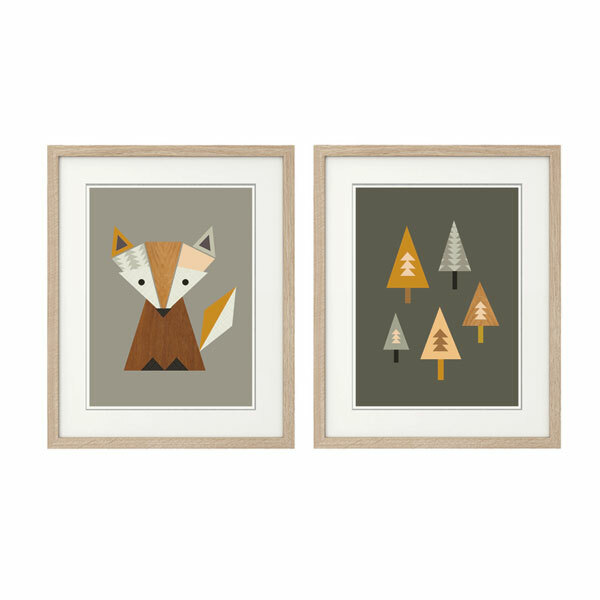 Cute without being “cute-sy”, Little Fox will bring a bit of Scandi style to your nursery or child’s room, while the wood elements in this print will tie in nicely with any wooden features in your room. We hope this print will bring you some joy and give your little one’s room a lift!